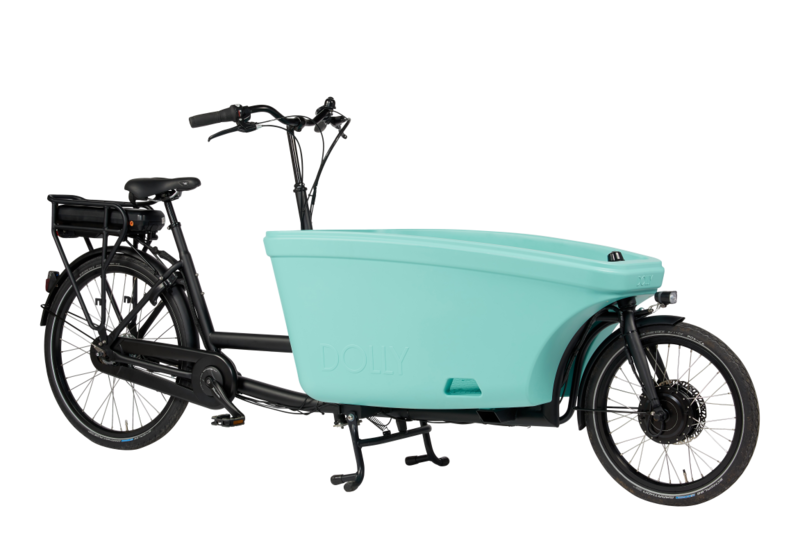 The Dolly cargobike is available in more than 40 colour combinations. Dolly cargibike accessories, from raintent till maxi-cosie carrier, at Dolly everything is available. Great power and preformance, easy handling. The perfect cargobike for business use. 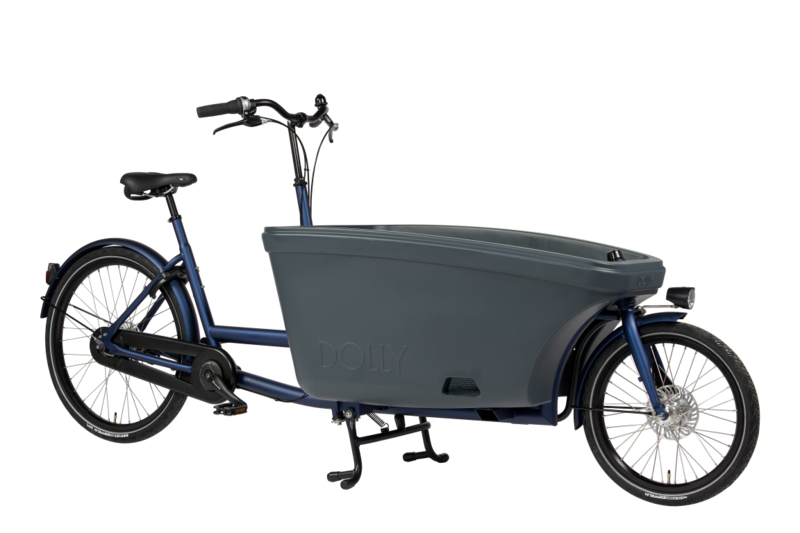 Experience the perfect riding of the Dolly cargobike yourself! 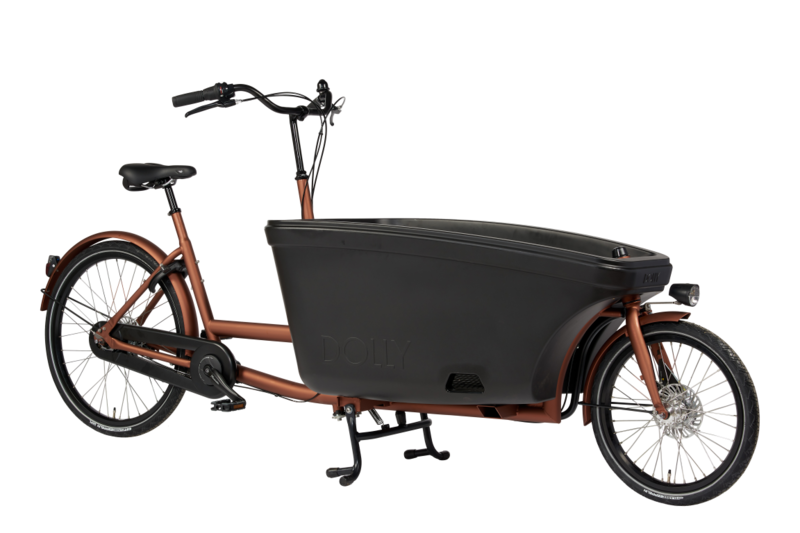 The Dolly cargobike is bould from high-end components to create perfect and sustainable quality. From powder couting of the frames till the comlete assembly of the cargobike, at Dolly we do everything in our own workshop in The Netherlands so we can guarantee the best quality. 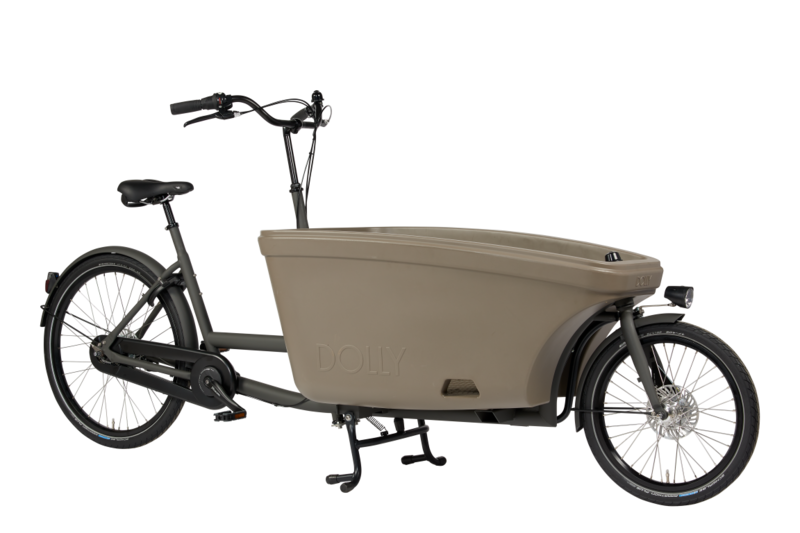 To assure you with the best service and quality we cooperate with our Dolly dealers for the delivery and service of your Dolly cargobike.